How do you find the best skincare for sensitive skin? Cream 1 is white, has only a tiny smell of fragrance and rubs in easy. Cream 2 is white… has only a tiny smell of fragrance… and rubs in easy. How do you tell whether skincare which claims it’s great for sensitive skin – is in fact – great for sensitive skin? 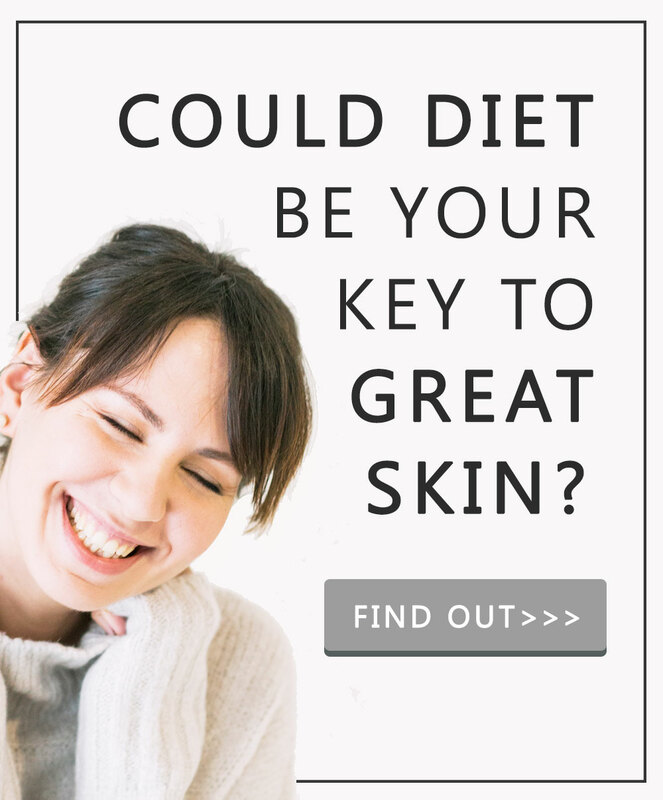 …and how do you tell without trying it first aka risking getting your sensitive skin in a pickle? Aka making it red, angry and shouty. Truth #1. Finding the best skincare for your sensitive skin is about ingredients. Truth #2. Skincare ingredient lists can be darn hard to pick apart. Bisabolol what? Rosa canina who? 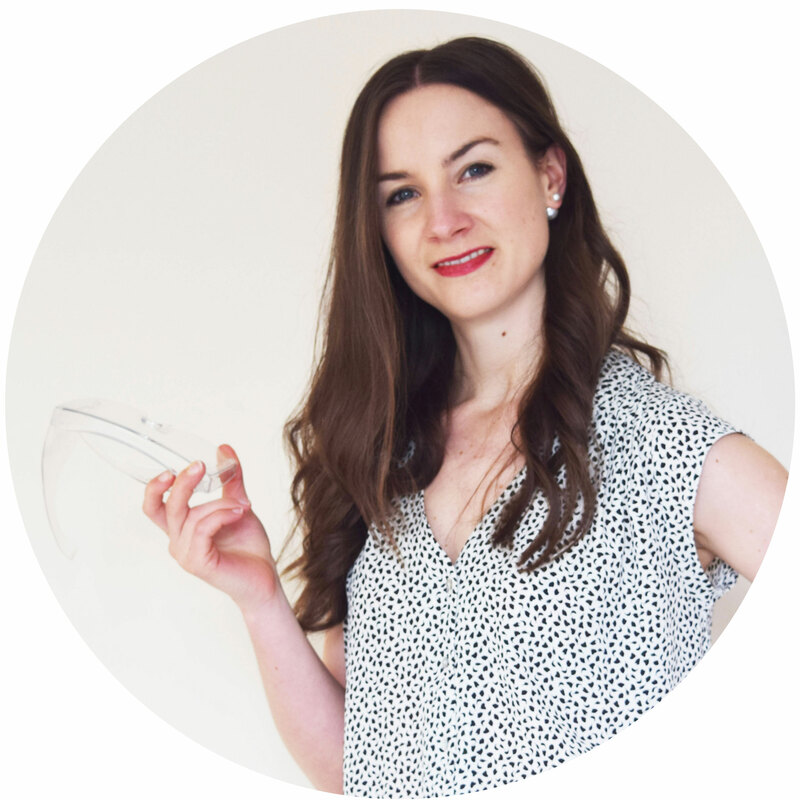 Which is why my friend, I’ve created this go-to list of 7 best skincare ranges for sensitive skin. Quit spending hours deciding yes or no. Save this list and be free to pick and trial new skincare like a normal person. For you if; your skin’s extremely, extremely, extremely sensitive. Aka your skin screams a lot. What makes it unique aka best for sensitive skin? Every product contains an active proven to help reduce burning, stinging and tingling sensations aka it will soothe your skin. Eucerin’s marketing team call it SymSitive. You’ll find it on your ingredients list as 4-t-Butylcyclohexanol. 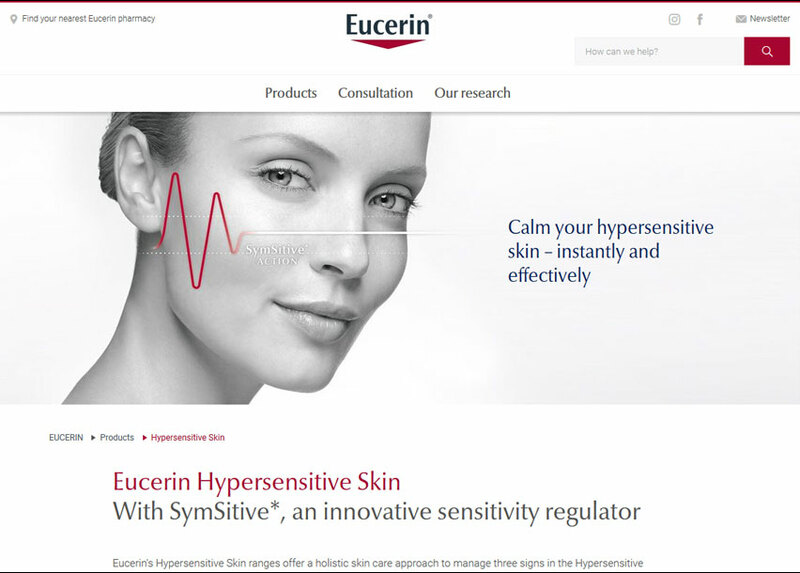 This is one of the ways Eucerin knows SymSitive works. They tested SymSitive on people who were ultra sensitive to capsicum… and this is what they found. SymSitive significantly helps sort out/stop/relieve stinging and burning sensations by up to 80% after 3 minutes. Essentially wonder ingredient SymSitive helps stop your skin communicating pain signals for burning, itching and tingling. The kinds of signals sensitive skin loves to send. Imagine your skin like a computer stuck on the S key. S is its favourite letter, S is the letter your skin computer loves. It’s infatuated. SymSitive helps fix it. SymSitive helps your skin lift it’s hand off S and go back to enjoying a full and healthy alphabet of 26 letters. Extra bits: preservative free, fragrance free, colourant free and alcohol free. For you if; your skin’s dry, sensitive and cranky or you know your sensitive skin’s caused by reduced barrier function. Also for you if; you’re sick and tired of using horrible dermatologist looking pots of heavy emulsion cream and wish you could use beautiful creams like every other one of your friends. What makes it unique aka best for sensitive skin? A lot of the time skin’s sensitive because it has reduced barrier function aka your skin lets lots of stuff in. One of the ways your skin helps stop this is by using ingredients like ceramides. Ceramides are a type of waxy fat – your skin naturally uses them to help form strong (aka not sensitive) skin. One of THE most frustrating things about sensitive skin is having to use skincare which 1) looks horrible and 2) feels horrible to use. The kind you have to slather on pre-bed and lie like a mummy for what seems like hours before it even begins to feel absorbed. Move over dermatologist recommended emollient creams (!) 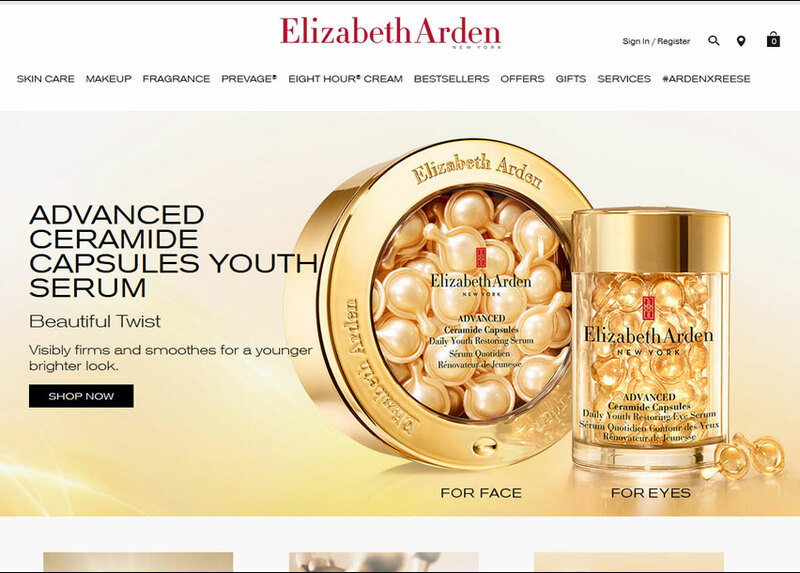 Elizabeth Arden ceramides have hit town. One of the issues with dermatologist/pharmacist recommended sensitive skincare is the ingredients only film form. Aka they sit on-top of skin, form a 2nd skin barrier and don’t do much else. Ceramides are an ingredient your skin makes naturally. As you have sensitive skin your skin probably makes less/has less. Ceramide based skincare can help re-balance your skin health by giving your sensitive skin ingredients which help. For you if; you’ve tried all kinds of best for sensitive skin natural skincare – with all of it causing you flare-ups. Also for you if you simply want – natural skincare. What makes it unique aka best for sensitive skin? 100% fragrance and essential oil free. That last bit’s important – essential oils = natural but essential oils also = allergens. Sensitive skin hates allergens. Yikes ‘eh. 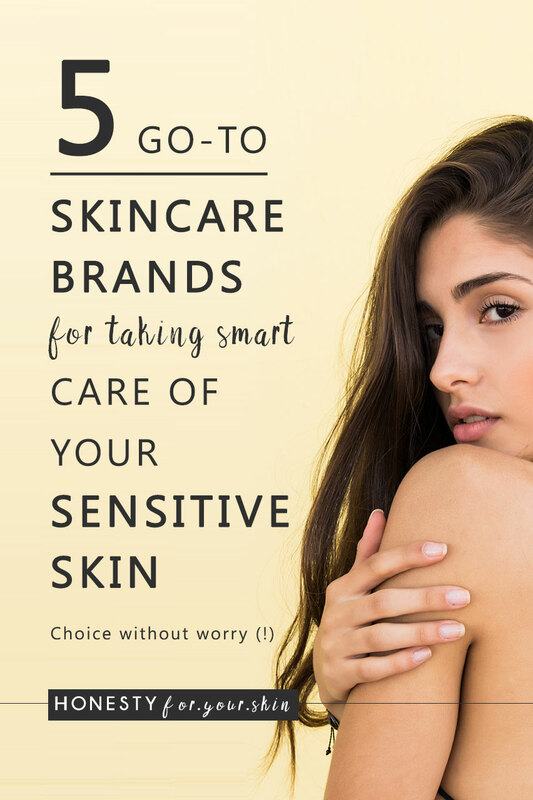 Here’s the thing – natural skincare can be great for sensitive skin but natural skincare can also be terrifyingly horrible for your sensitive skin. One of the first deciders is whether natural skincare contains essential oils. Ever seen words like limonene, citral or linalool on the bottom of an ingredients list? These are allergens found in essential oils. By law companies have to list them out separately to make you aware. It might be changing! At the moment there are 26 allergens which legally have to be listed, this might increase by up to another 60. Crazy ‘eh. It also means there’s likely lots of other ingredients in essential oils which have huge potential to upset your sensitive skin. Bottom line: If you want to be using best for sensitive skin natural skincare, be sure it’s essential oil free. Extra bits: fragrance free, essential oil free, alcohol free, colourant free, allergen free. For you if; Everything in sight’s making your sensitive skin react. What makes it unique aka best for sensitive skin? Every Avène Tolérance EXTRÊME skincare pick features less than or equal to 7 ingredients. While fewer ingredients doesn’t guarantee sensitive skin love, it does hugely help reduce your risk. 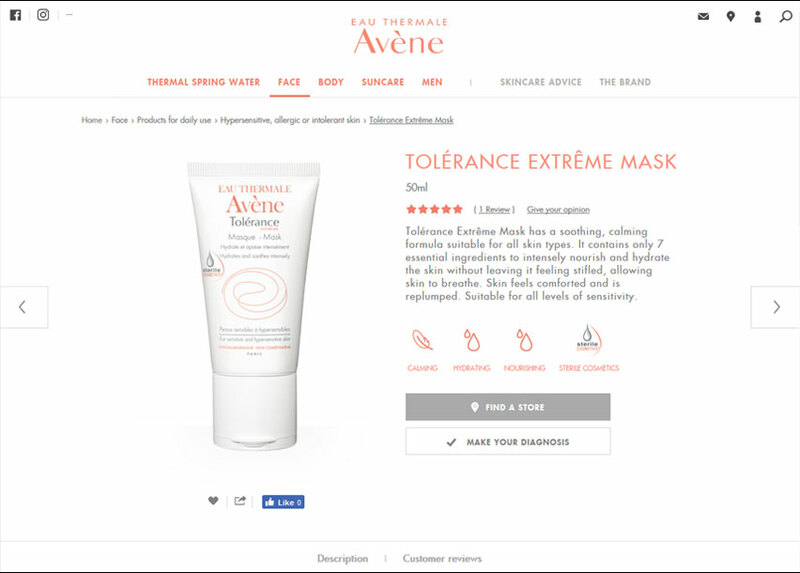 Avène’s Tolérance EXTRÊME range is also 100% preservative free. While preservatives aren’t bad – psst they’re actually very, very good – no-one wants mould face ‘eh. Sometimes sensitive skin can react to them. The Avène’s Tolérance EXTRÊME range safely excludes preservatives by doing 2 things 1) Making their skincare in pharmaceutically clean/sterile factories 2) Using a special cap which is un-penetrable by air, bacteria or moisture. Essentially it means the cream inside your Avène’s Tolérance EXTRÊME tube does not see the light of day… or anything else – until you squirt it out for use. Pretty nifty ‘eh. Extra bits: fragrance free, essential oil free, alcohol free, colourant free, allergen free, preservative free. For you if; If you have allergic type sensitive skin aka your skin’s prone to rash, hives, itchy bumps and the more general sensitive skin symptoms like redness, burning and tight itchy feeling skin. What makes it unique aka best for sensitive skin? Every hypoallergenics skincare product has a VH rating aka a verified hypoallergenicity rating. 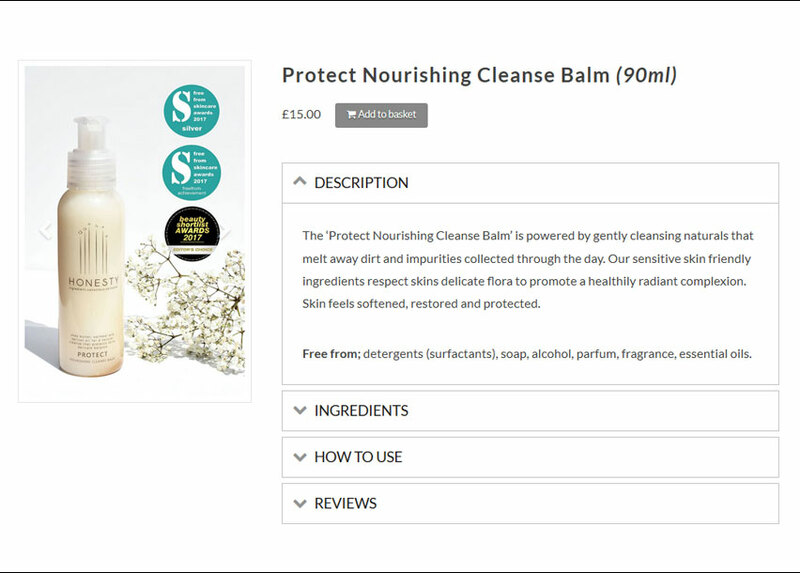 A scale the brand invented themselves to create skincare which is as free as possible from known and suspected allergens. The VH scale is made up of 109 potential allergens and each one of their products has a VH rating – they look like this – VH- 109/109 – this one means the product contains none of the known/suspected 109 allergens on the VH list. Crazy and not so well-known fact – the word hypoallergenic is 100% unregulated aka there’s no agreed upon test method a company must use to prove their sensitive skin friendly moisturiser/cleanser/serum is hypoallergenic. While this doesn’t mean skincare companies are using hypoallergenic claims without testing. It does mean every companies pass mark is different. Like trying to test how chocolatey a cake is. One company might use taste testers. Another might measure the % of cocoa. A third could rate it on how chocolatey in colour the cake looked. VMW Hypoallergenics have published their VH rating system in the open access journal of dermatitis – you can see it here. 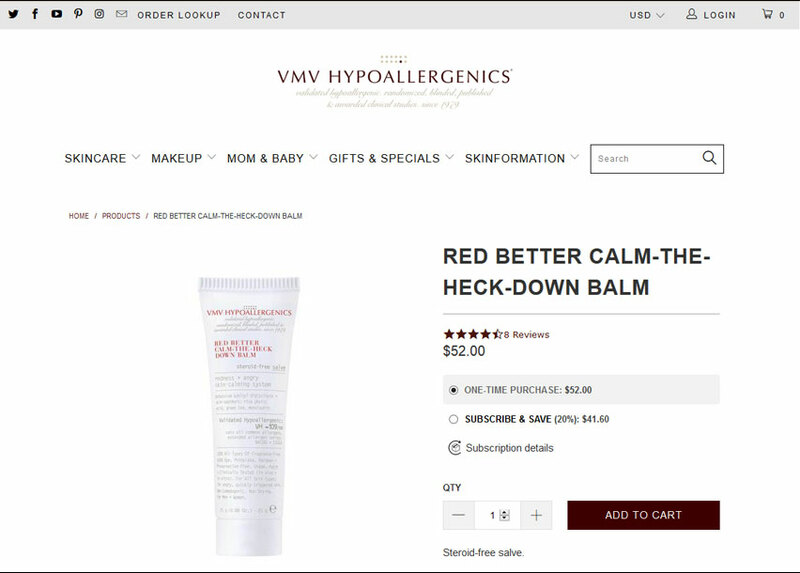 One watch out: if you’re looking for the best skincare products for sensitive skin with acne, VMW Hypoallergenics have many – however a lot contain alcohol (high on the ingredients list) or coconut oil – which rates highly in comedogenicity. Be sure the sensitive skincare products for acne you’re choosing have neither of these or both are low down the ingredients list. There you have it my friend, the best skincare for sensitive skin sorted. Pin it. Bookmark it. Share it with a sensitive skin’d friend. Now come chat with me in the comments below. What does your sensitive skin hate? What at this very moment in time is your sensitive skin rescuing remedy?